Download the full story here.. 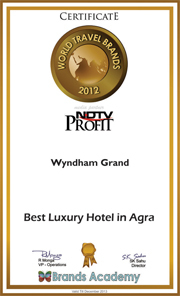 Enjoy Diwali with Wyndham Grand Agra. Zaiqa – an experience you would enjoy. To discover our hotel more, please click on the following to download our Brochure.